Warren Cotton has been professional tournament fishing since 2004; in addition to having a professional guide service, Warren Cotton Outdoors. 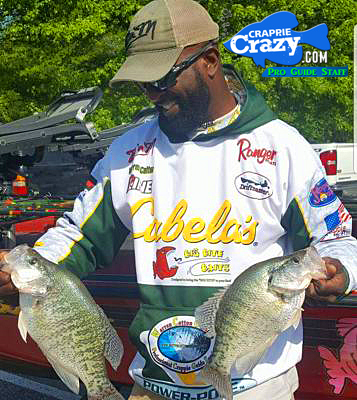 He has thousands of Facebook followers and various YouTube videos with the latest and most up to date tips regarding fishing for Crappie. People come from all over the United States to spend a fun day of fishing with Warren Cotton and learn best fishing practices, learning about the most effective bait, and best places to fish. 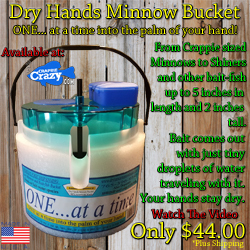 He has introduced hundreds of people to fishing for crappie. 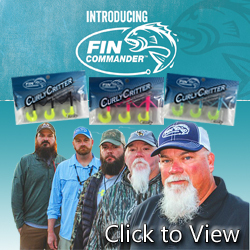 Through his Guide Service, Tournaments, Social Media, Seminars, and Videos he has been able to educate people on effective fishing techniques and spark interest in people across the globe. Lastly but not least, Warren is a native of Memphis, TN. He is a proud husband, father, and true outdoors-man at heart. His passion for Crappie fishing is CONTAGIOUS!! !